UFC 230 finally has a main event. UFC president Dana White told ESPN.com on Tuesday that Daniel Cormier will defend his heavyweight championship against No. 2-ranked Derrick Lewis on Nov. 3 at Madison Square Garden in New York. The UFC was in dire need of a headliner. Nate Diaz vs. Dustin Poirier and a rematch between Luke Rockhold and Chris Weidman were the previous marquee matchups. Last week the company pulled Valentina Shevchenko from her scheduled fight with Joanna Jedrzejczyk for the vacant women’s flyweight title fight at UFC 231 and inserted her to the UFC 230 headliner position against Sijara Eubanks. White told ESPN that he will put Shevchenko and Jedrzejczyk back on the UFC 231 card now that Cormier-Lewis is set. 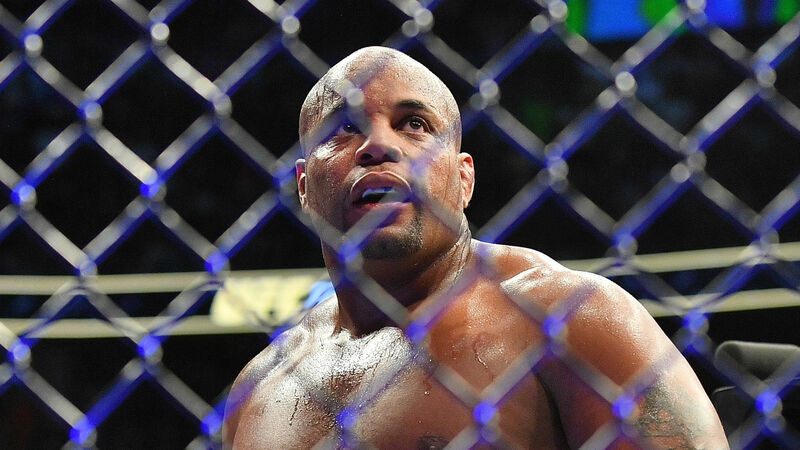 Cormier (21-1, one no-contest), who is also the light heavyweight champion, captured the heavyweight title by scoring a first-round knockout of Stipe Miocic in a champion-vs.-champion bout at UFC 226 in July. The 39-year-old fighter had been expected to make his first title defense against Brock Lesnar in early 2019, then defend his 205-pound title and retire on his 40th birthday on March 20. The loss and no-contest were his fights with former champion Jon Jones. Lewis (21-5, one no-contest) is coming off one of the greatest comebacks in UFC history. He knocked out Alexander Volkov with 11 seconds remaining Saturday at UFC 229. “The Black Beast” was down on all three judges’ scorecards when he blasted Volkov with a thunderous right hand for his 10th knockout inside the Octagon and tie Cain Velasquez for the most KOs in the history of the heavyweight division.